Remove the LCD monitor from the Cubii housing. Reconnect the LCD monitor to the wire. Confirm whether or not the LCD reboots. Insert the monitor back into the housing. Please note that when you disconnect and reconnect the LCD monitor, your exercise stats will all reset to zero. 2) Replace the battery. The battery type is a button cell (LR44). Hold both sides of the wire connection, and disconnect the LCD monitor. Remove the silicone cover (if present), and then push out the button cell battery carefully from the holder. Insert new battery. Make sure the smaller surface faces down. Place the silicone cover, and then reconnect the LCD monitor with the wire. Insert the monitor back into the housing. Please note that when you replace the battery, your exercise stats will all reset to zero. 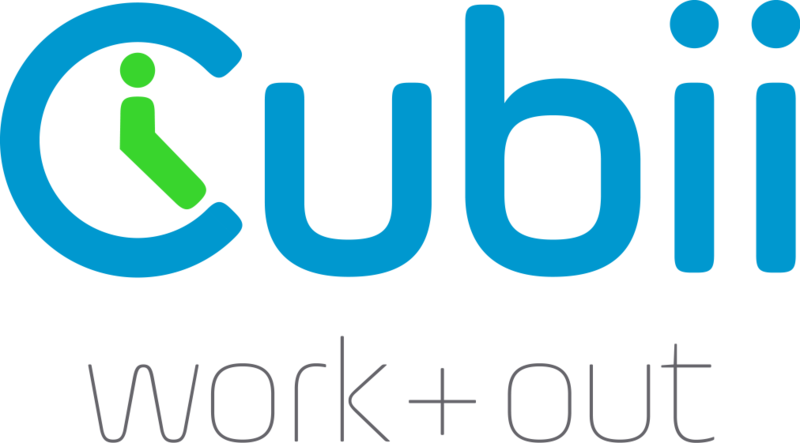 If neither of the steps above work, please send an email to support@mycubii.com. We will suggest next steps and provide quick resolution.